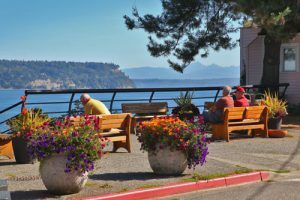 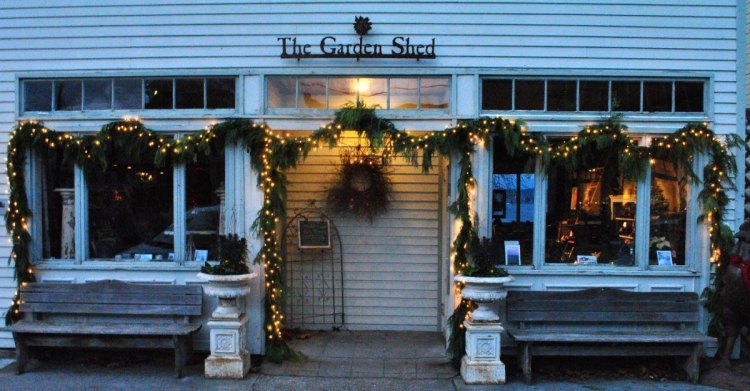 Escape the crowds with leisurely shopping in the charming seaside village of Langley. 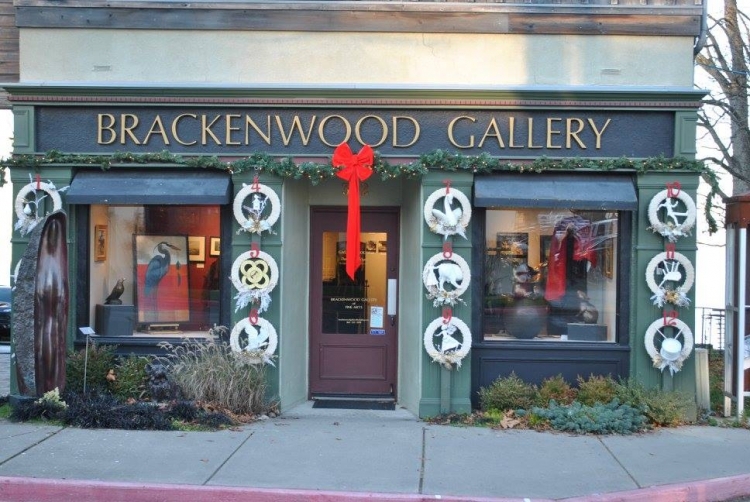 Starting the weekend after Thanksgiving, the town is transformed into a festive, creative holiday destination. 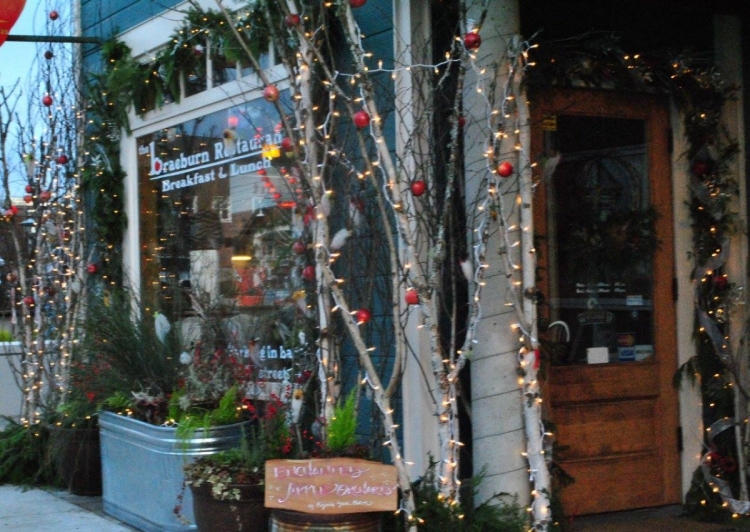 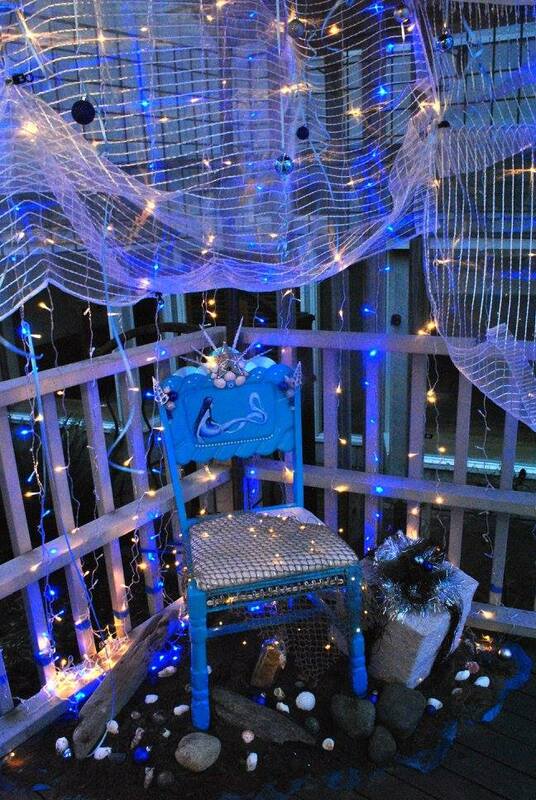 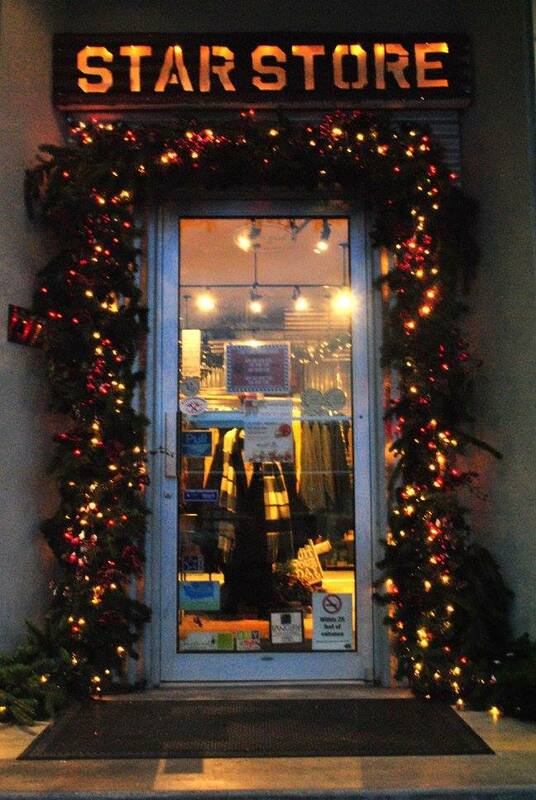 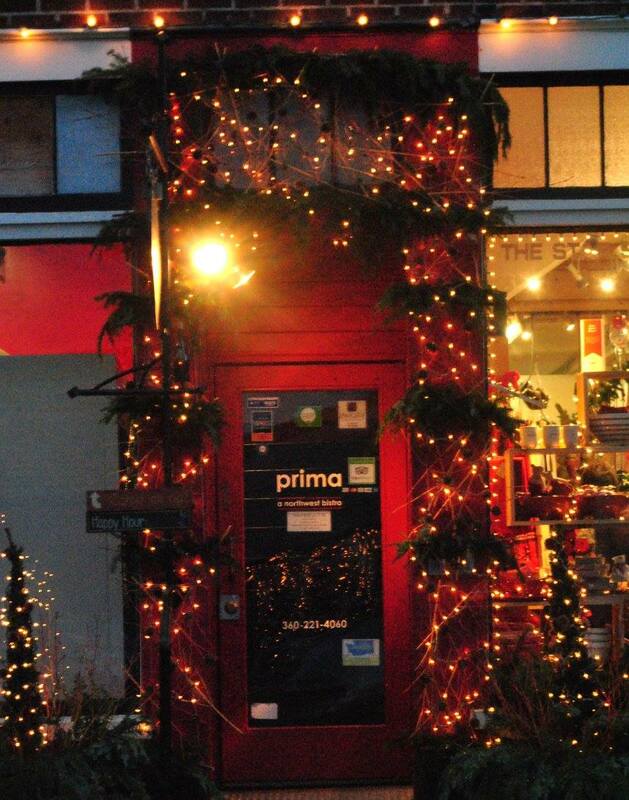 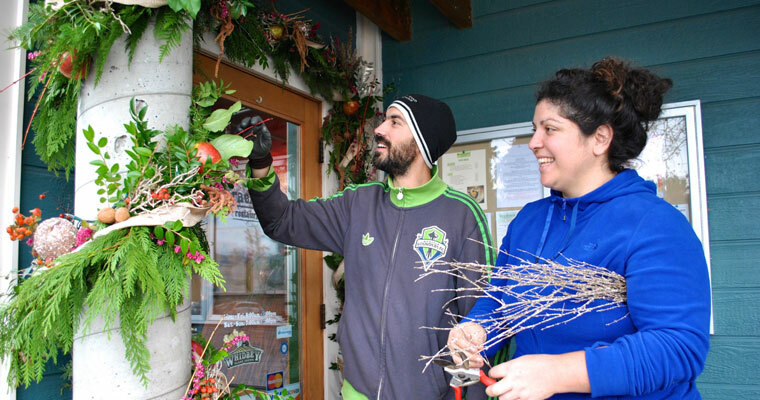 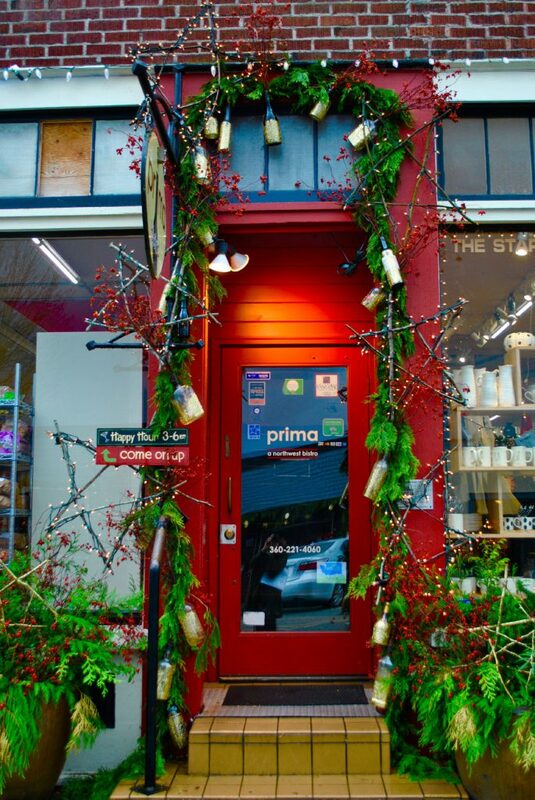 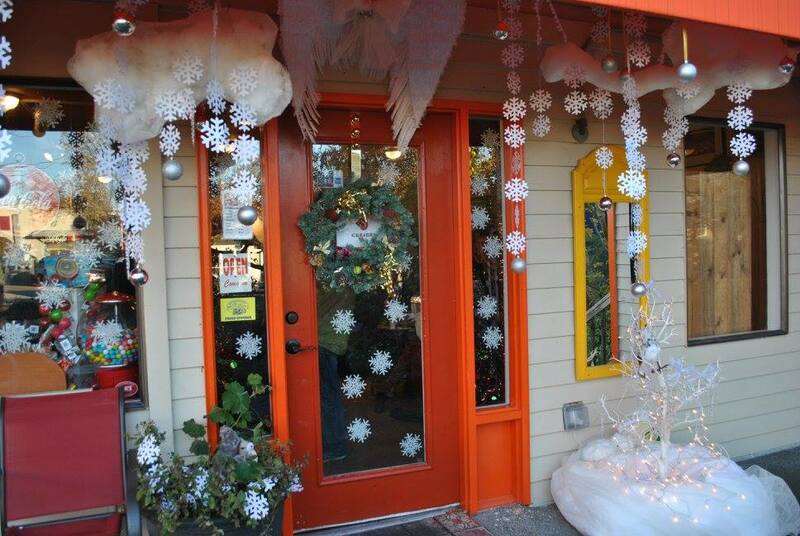 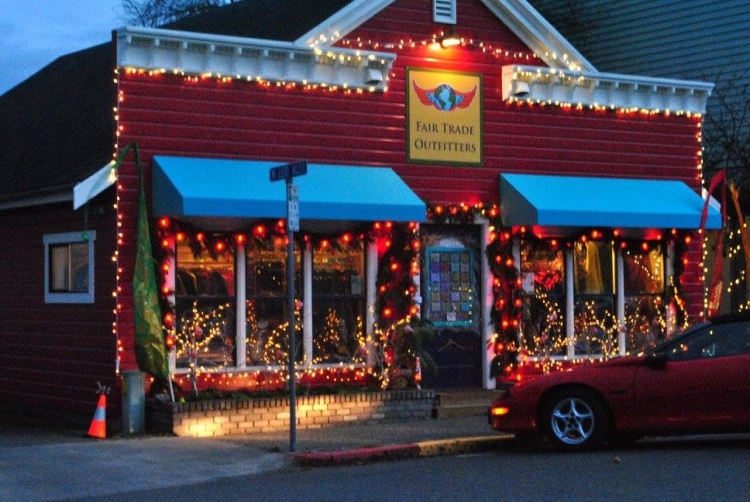 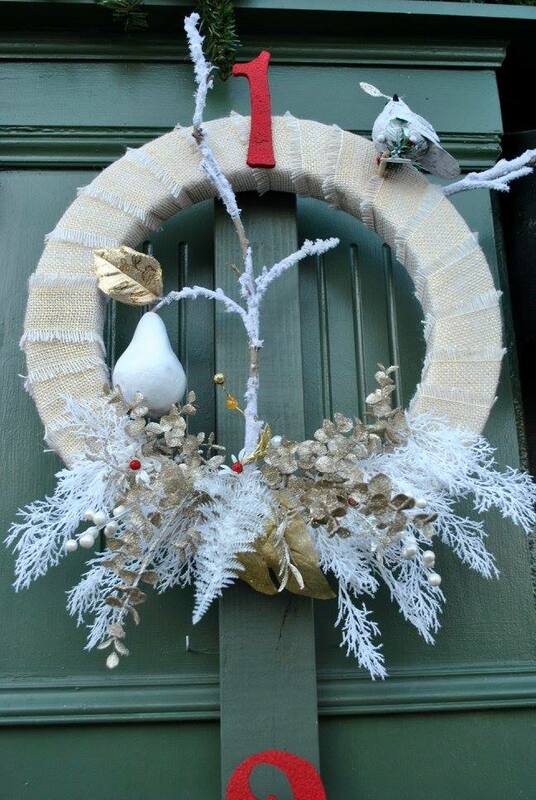 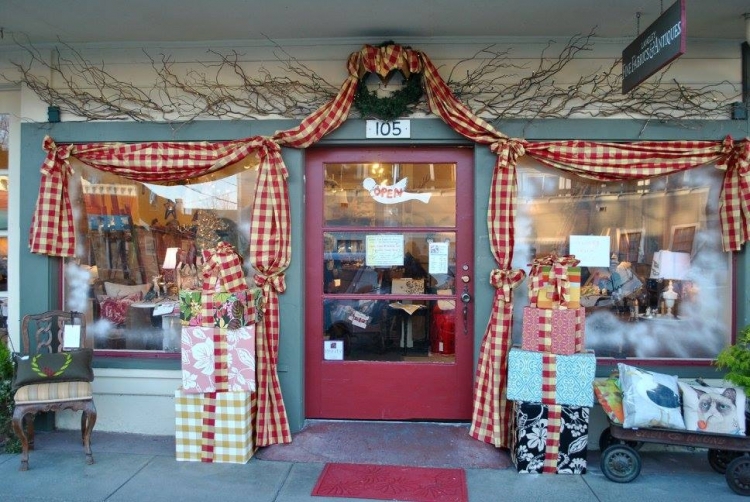 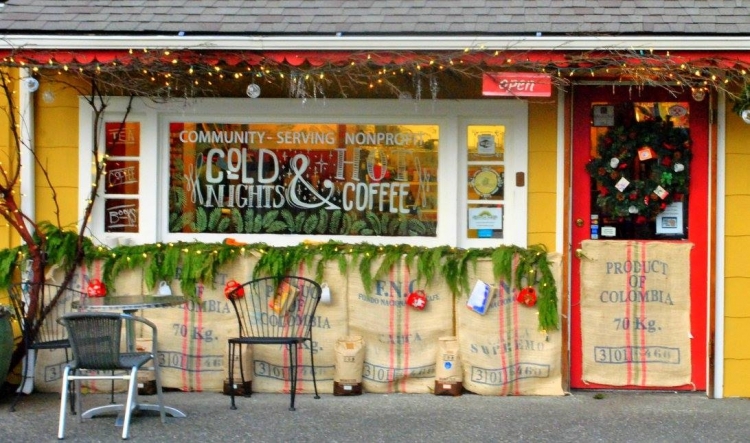 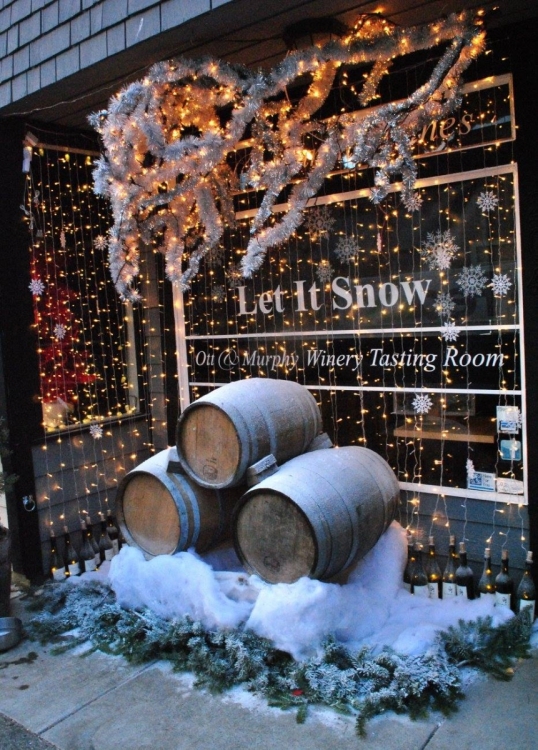 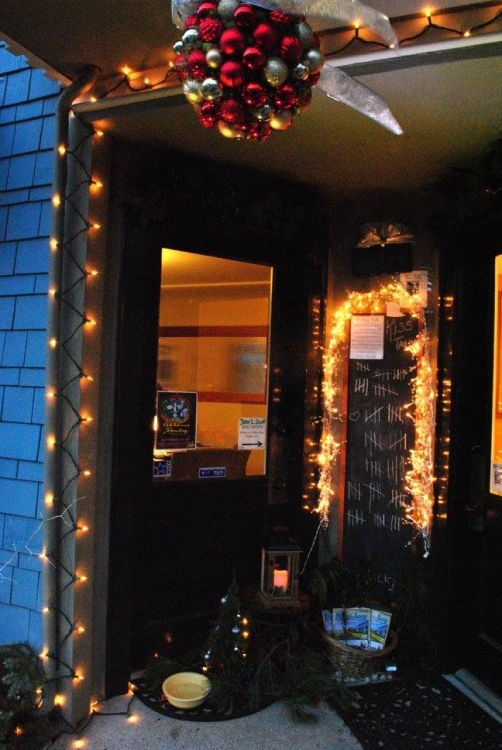 Artists are invited to go wild with imagination and holiday cheer by decorating downtown Langley doors and windows. 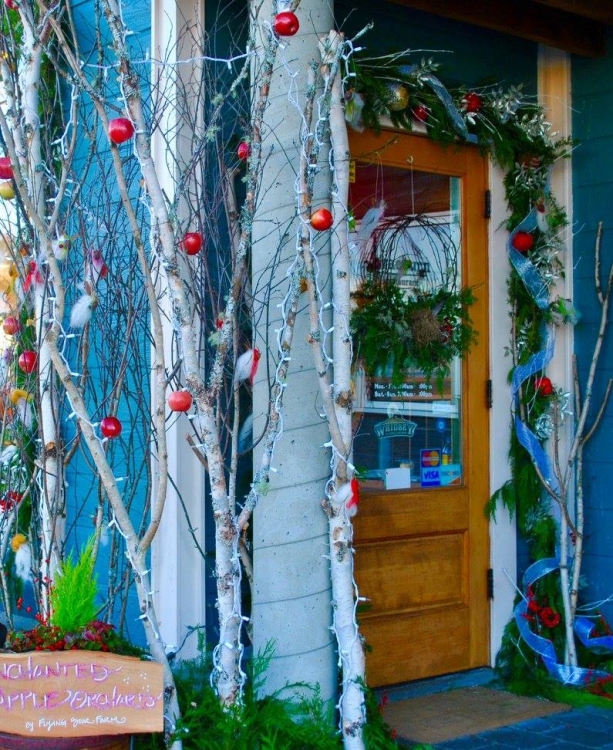 This Langley Main Street Association event is fast becoming a highly-anticipated affair.